In this week’s In The House Radio Show Sam Divine plays a selection of upfront house music from Sonny Fodera, Cervendos, Sandy Barber, Purple Disco Machine, Yoyeur, AM2PM, Brame & Hamo, Huxley, Deetron and more. 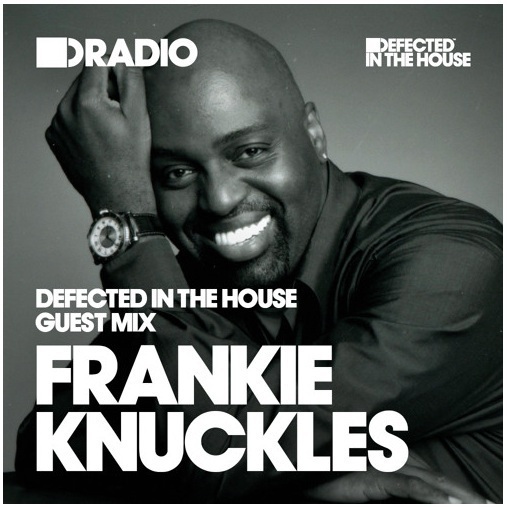 In for the guest mix this week we have a very special mix; the last ever recorded set from the Godfather of House, Frankie Knuckles. 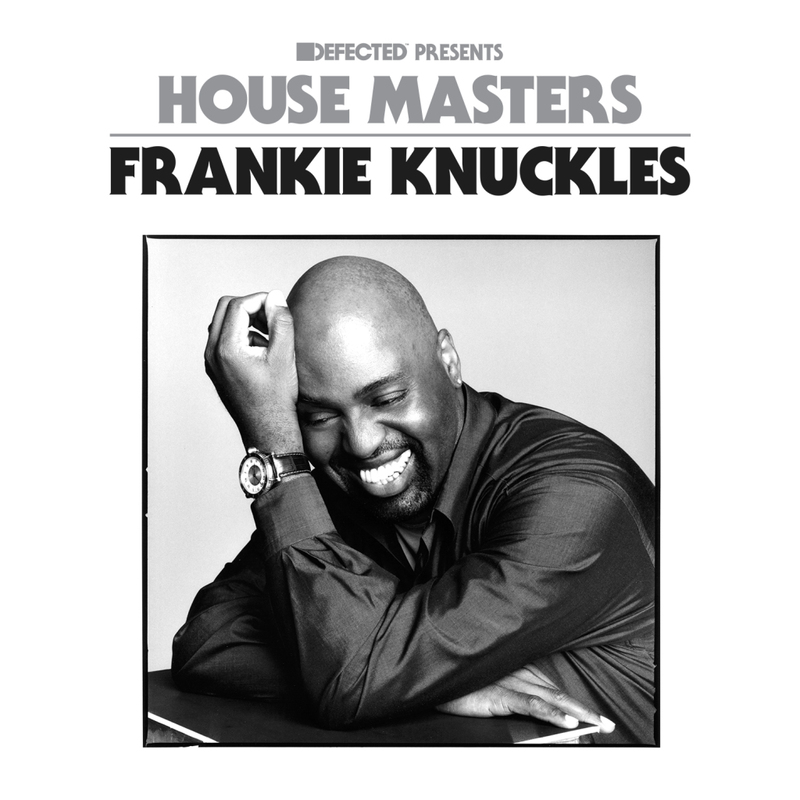 Defected are honoured to announce the release of House Masters Frankie Knuckles, a project that began in February 2014, with Frankie hand-selecting the productions and remixes he wanted to include on a retrospective release of his illustrious career. The tracklist includes many of the most influential and highly-regarded records from the Grammy-winning producer, including ‘Tears’, ‘Your Love’, ‘The Whistle Song’ and ‘Baby Wants To Ride’ alongside seminal remixes for Alison Limerick, Inner City, Chaka Khan, Hercules & Love Affair, First Choice and Pet Shop Boys.